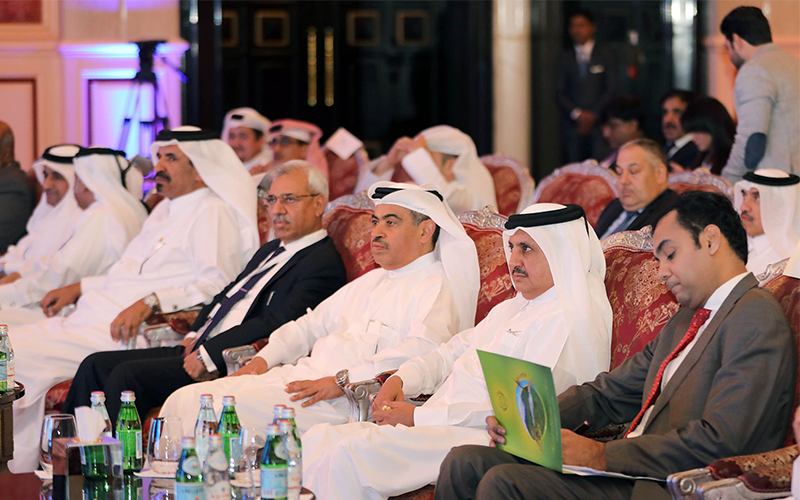 The high-profile Qatari -Pakistani Business Forum held in the presence of H E Ali bin Ahmed Al Kuwari, Minister of Commerce and Industry. 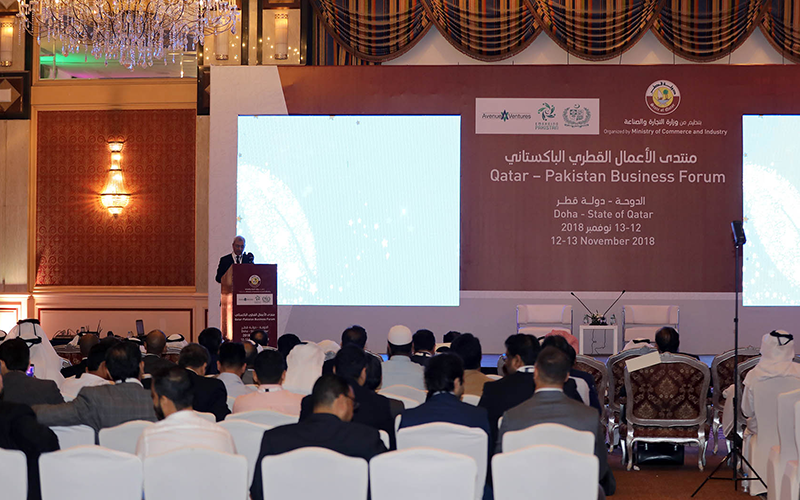 Speaking on the sidelines of the forum, Qatar Chamber (QC) Chairman Sheikh Khalifa bin Jassim Al Thani said that Qatar and Pakistan business sectors enjoy distinguished trade relations and there are 850 Qatar-Pakistan joint companies operating in Qatar in different sectors. Sheikh Khalifa noted that this forum is held few days after QC meeting in Doha with officials of the Federation of Pakistan Chambers of Commerce and Industry (FPCCI), in which means of boosting cooperation relations between both countries’ companies were reviewed. He said that Qatar and Pakistan enjoy distinguished economic and trade relations, which are growing fast owing to the close relationship of the leadership and peoples of both countries. There is a big Pakistani community working in Qatar and contributing to the boom it witnessing, Sheikh Khalifa pointed out. 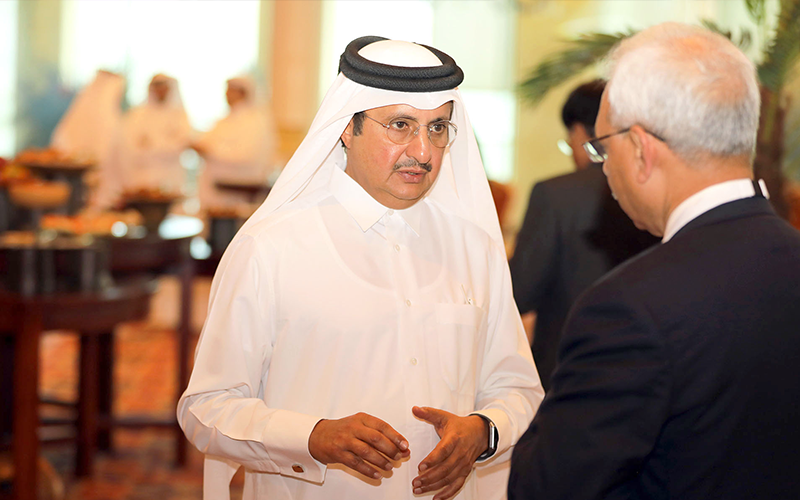 QC Chairman stressed the chamber’s support to efforts exerted to develop trade between both counters and affirmed its endeavours to strengthen ties between Qatari and Pakistani firms. The door is open for Pakistan companies to cooperate with Qatari firms and establish joint ventures and trade partnerships in all fields. QC highly welcomes Pakistani companies to participate in projects being held in the country. It also encourages businessmen to establish genuine partnerships that serve both economies, he said.